In Binghamton, New York, it is illegal to ride a bicycle on the sidewalk. That is what 37-year-old Rashiem Tompkins was doing on March 27 when police attempted to stop him for violating the city ordinance, according to news articles at Fox 40. According to a civilian who witnessed the incident, Tompkins was observed tossing an object onto the roof of a Family Dollar Store. It turned out to be 101 bags of heroin, which authorities determined to have a street value of $1,750. After the witness saw Tompkins throw something onto the roof of the store, police decided to check it out; that’s when they found the 101 packets of what they believed to be heroin. Police confiscated the drugs in addition to more than $400 in cash the suspect had in his possession. A follow-up investigation of the arrest led to another arrest of a woman with connections to the defendant, 23-year-old Yvonne Scott. According to police, Scott had more than 70 bags of crack cocaine valued at more than $1,200. Tompkins was charged with resisting arrest, riding a bicycle on the sidewalk, tampering with physical evidence, and criminal possession of a controlled substance. Scott was charged with criminal possession of a controlled substance in the fourth degree. 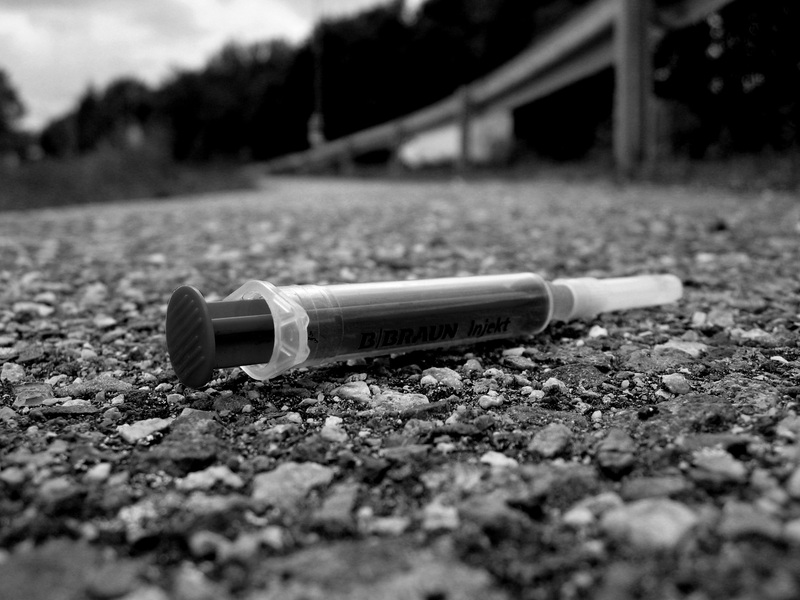 Heroin is one of the most addictive and dangerous drugs of all, classified as a Schedule 1 drug. Schedule 1 substances include ecstasy, marijuana, LSD, peyote, and other drugs or substances which have a high potential for abuse and serve no medical purpose. As Michigan drug crime defense attorneys know, the criminal penalties for a conviction of heroin possession or possession with intent are extremely harsh, and include substantial fines along with lengthy prison terms. Heroin possession is a felony offense. Individuals who are found guilty of possessing as little as 40 grams in Michigan will face criminal penalties which include up to four years in prison, fines of as much as $25,000, or both. The larger the amount of heroin possessed, the more serious the penalties. In fact, those convicted of possessing 1,000 grams or more will face potential life in prison. If you have been arrested or charged with any drug offense regardless of how minor it seems, contact a qualified drug crime lawyer immediately. It may be possible to avoid charges if you take action early on; if you have already been charged, it is critical to work to avoid a conviction.